“Fish” was born April 15, 2016 from our “Ship” Litter. 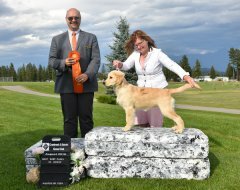 She won Best Puppy and Best Baby Puppy in Groups along with BOW to earn her Conformation CH as a youngster in just a few shows. 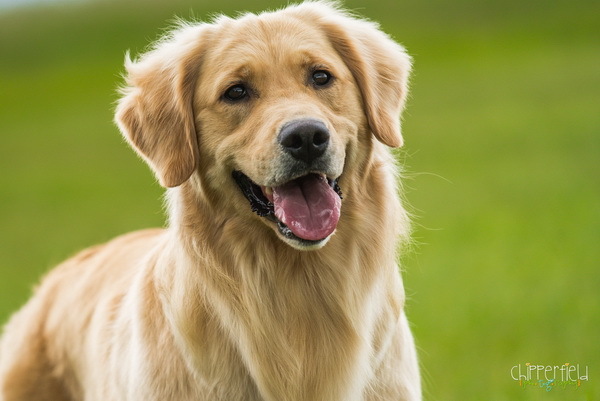 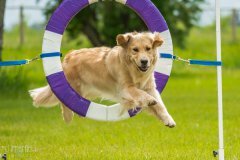 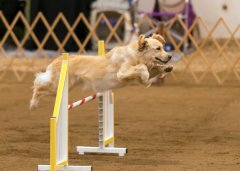 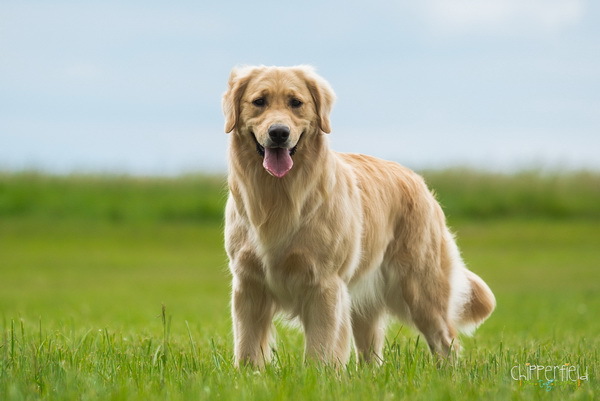 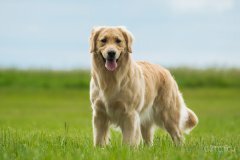 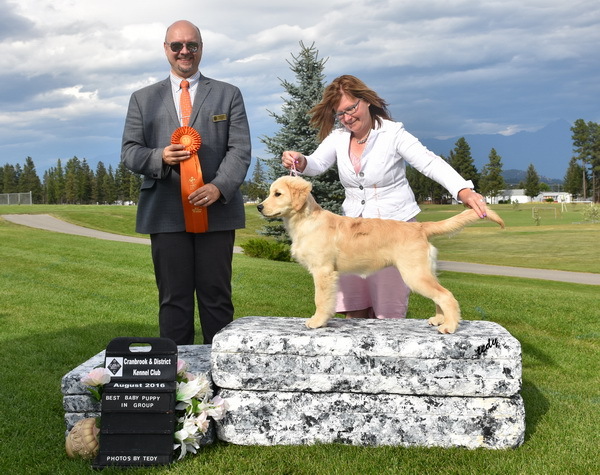 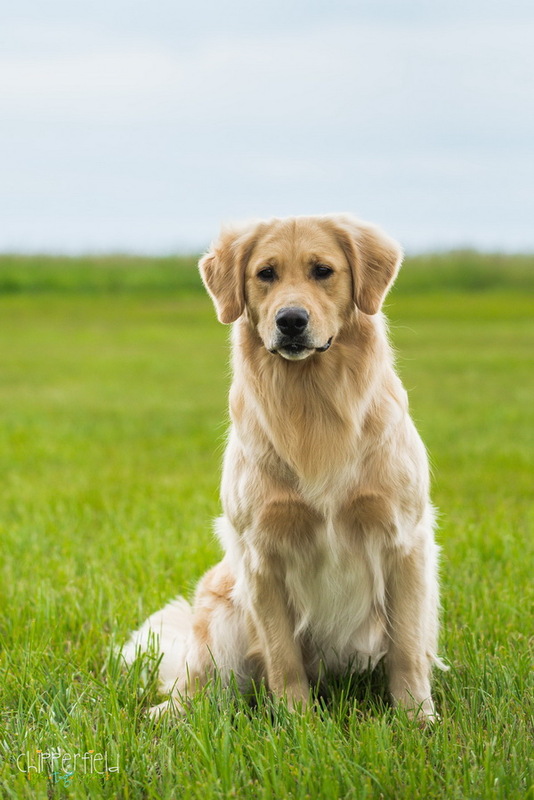 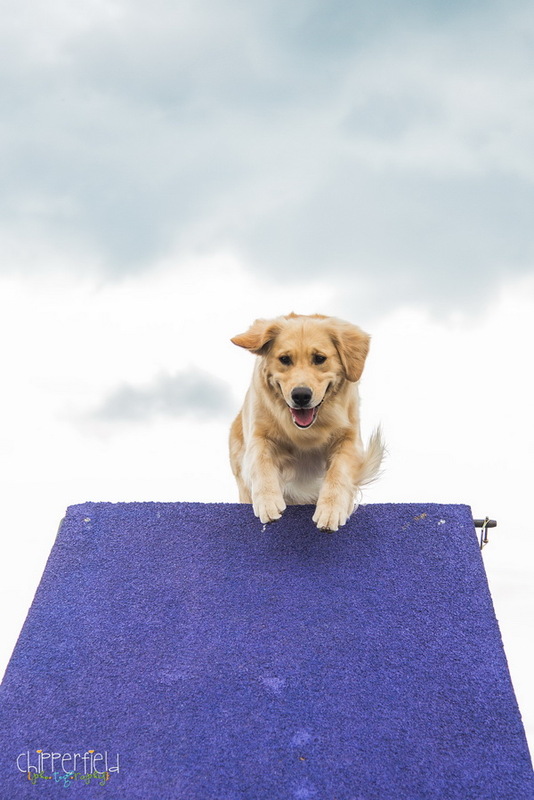 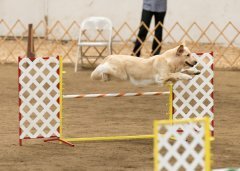 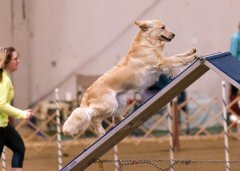 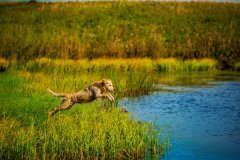 She earned her GRCC Versatility Certificate, plus her CGN and Novice Agility Titles both sides of the border before two years of age. 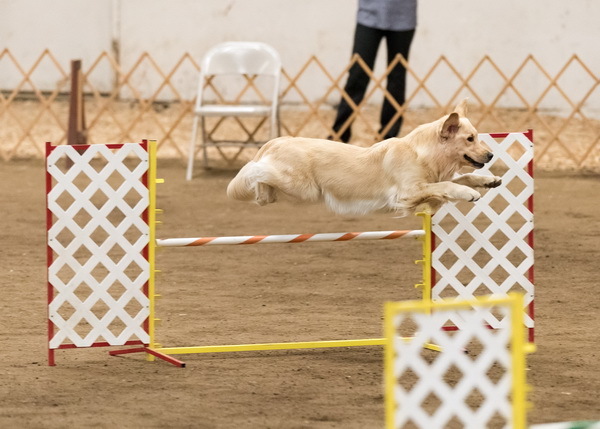 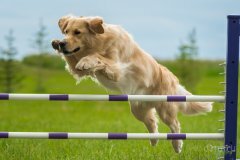 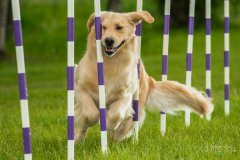 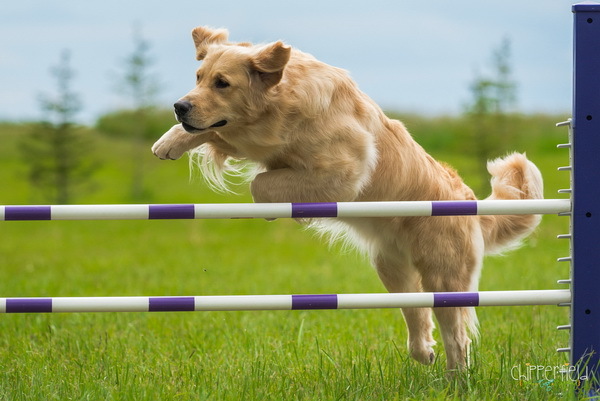 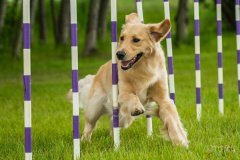 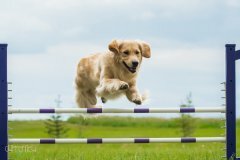 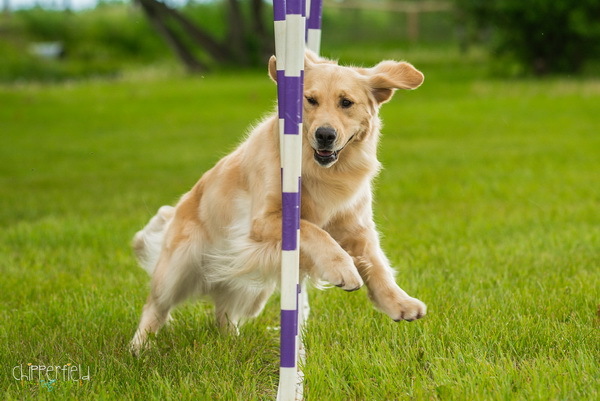 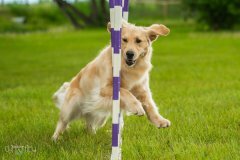 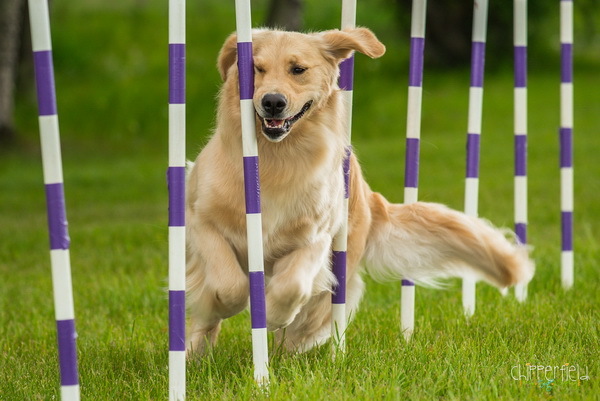 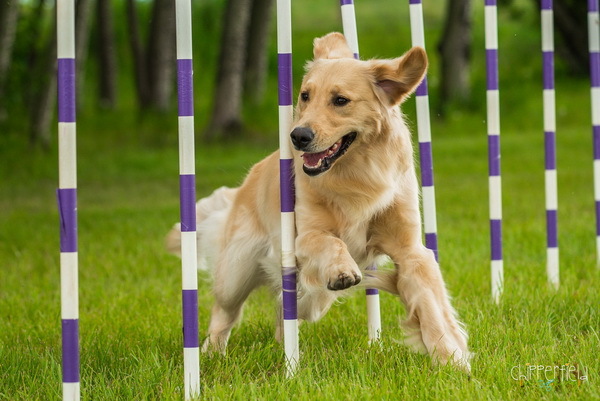 Shortly after the age 2 she earned all of her Excellent Agility Titles both sides of the border. 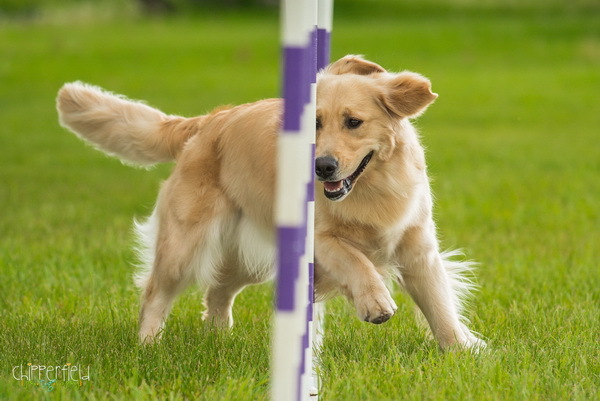 Looking forward to her Masters runs as she is such an honest dog. 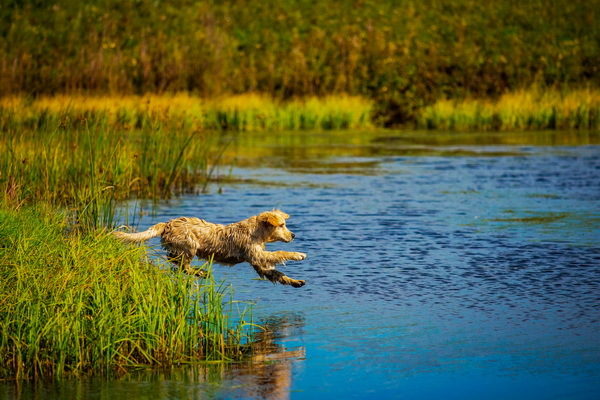 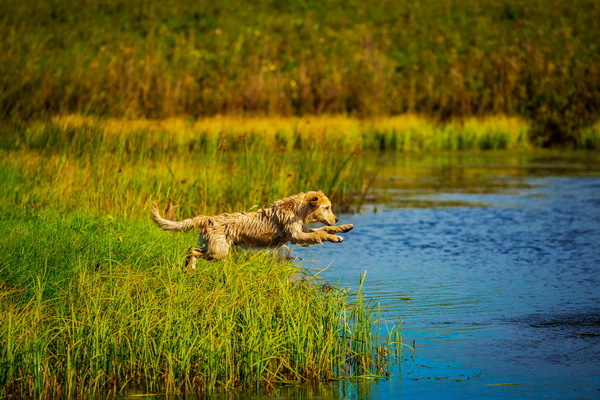 She lives up to her name being very birdie and diving in the water from out of the whelping box. 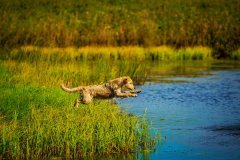 Absolutely love her antics and intelligence and how snuggly Fish is. 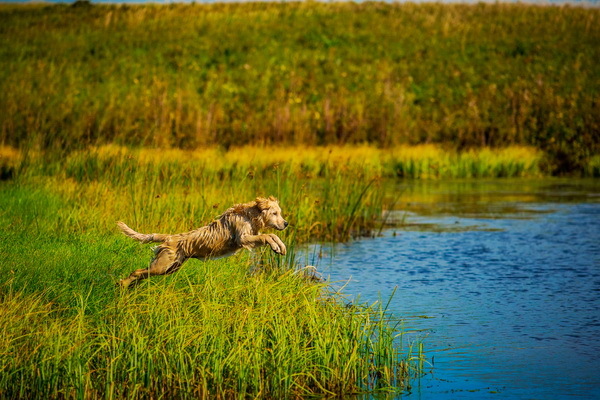 Looking forward to all our adventures to come with her.